Let’s be honest when choosing between a day at the beach and a day at IKEA – we will always choose the Swedish superstore. Although we spend most of our time getting lost within the many aisles and spending most of our money on flat-pack furniture and about 1500 candles we really don’t need, it’s totally worth it. As much as we love shopping in IKEA, things often take a turn for the worse when we take our boxes home with us. Sure, IKEA put all of the nuts and bolts we need into the boxes with the jigsaw puzzle of furniture. Yeah, the instructions are pretty detailed – but that doesn’t mean it’s any easier to piece together the whole thing. In fact, the assembly of IKEA furniture tests your DIY capabilities to the extreme, and tests whether you really do have the patience to get through the ordeal. Often we can find ourselves comparing our own handiwork to other people’s in an effort to make sure we’re the best of the best. Unfortunately, when it comes to IKEA furniture, we can never quite get it looking as good as the catalog. This is a prime example of how easy someone else can make it look – and how hard it actually is to perfect. Ah well, as long as they do the job. We have to give the people who write the IKEA instructions some credit because they do a darned good job. It can’t be easy to write down every single detail of flat-pack construction on a flimsy bit of paper. Unfortunately, there are some people in this world who can’t quite read or understand instructions – which is how mistakes like this one are made. 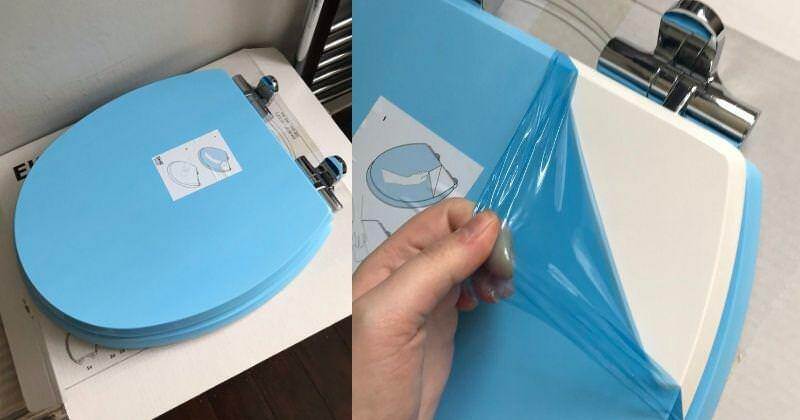 While this person probably knew that the handles are supposed to go on the outside, they must have got a little overwhelmed with the instructions and muddled things up. If you’re looking to buy a cool couch or chair for your living room, a trip to IKEA is a must. However, you can’t just drive to the store and hope for the best. You need to measure the space you have, you need to look at your decor and see what kind of color or pattern will work, and you need to ensure that you’re 100% sure on the style of the couch. We’re not quite sure what happened here, but we can only imagine this person wanted wooden legs so decided to botch together their own creation. Or something! 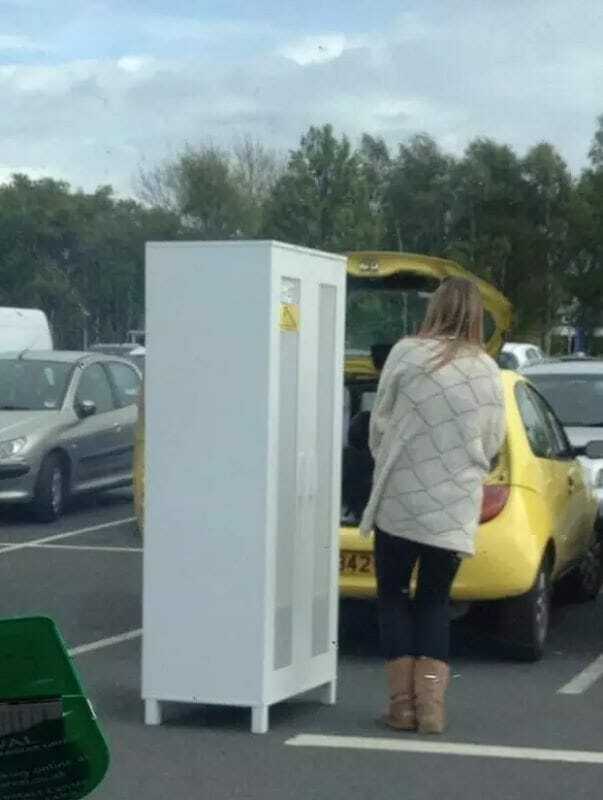 There are some people who really shouldn’t be allowed inside the sacred halls of IKEA, and we would like to put forward the motion that this person gets banned for evermore. If you’ve ever bought a chest of drawers from IKEA, you’ll know that they are one of the easiest pieces of furniture to make. After all, once you have four draws you simply slide them in, right? 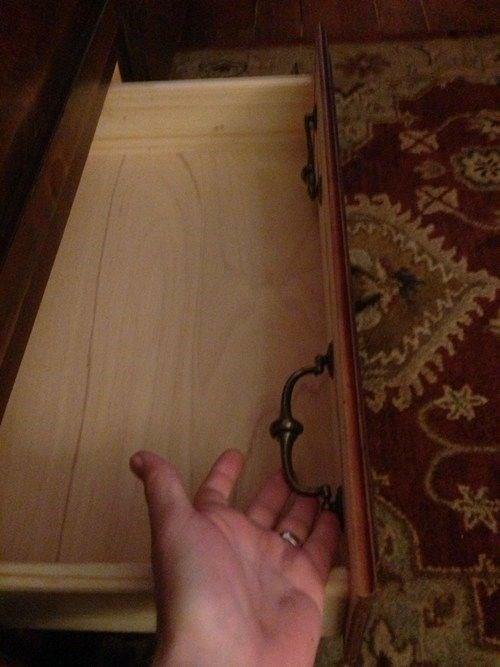 We all know which way drawers should be, don’t we? Well, apparently not. 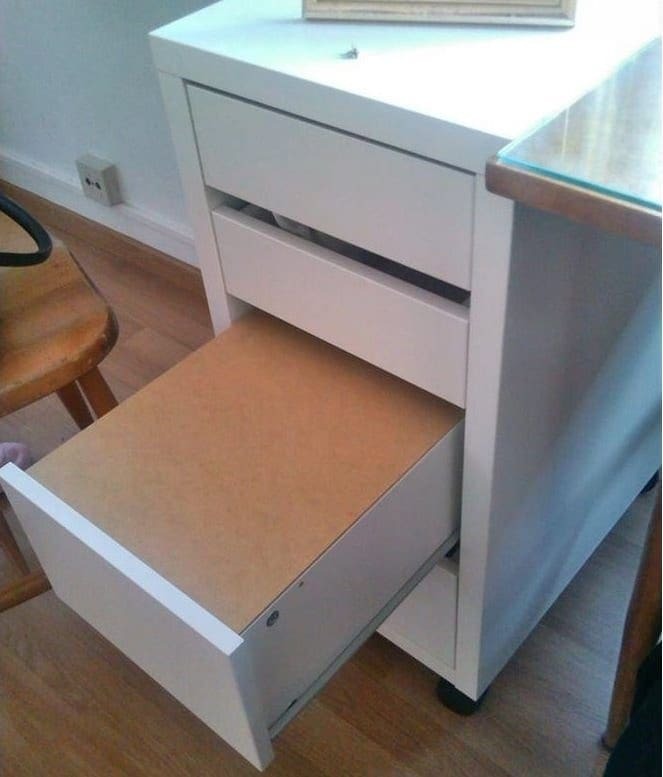 Unless this person has gravity-defying objects they hope to put in this drawer, we think this is one helluva fail. 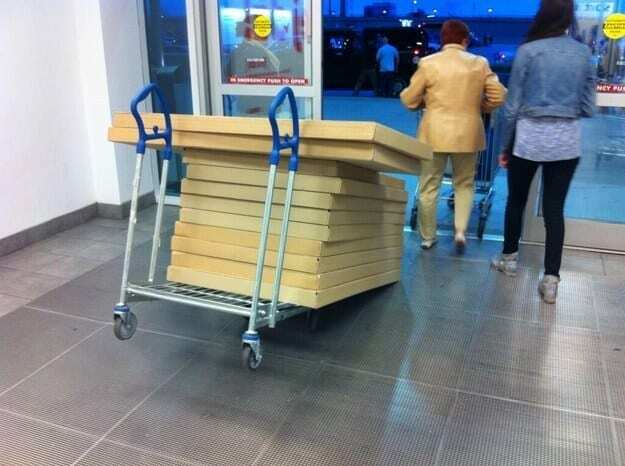 Although we have to give IKEA credit for making flat-pack furniture and allowing us to buy everything we need for the home in one go; sometimes people need to be warned about opening all of the boxes at once. After this homeowner decided to make life “easier” for themselves and remove all of the big, bulky boxes from their construction space, they suddenly realized that they had made a grave error. Not knowing what goes where or which pieces relate to which piece of furniture, we can only assume that this person simply gave up. We don’t blame them. It’s fair to say that beds aren’t cheap. 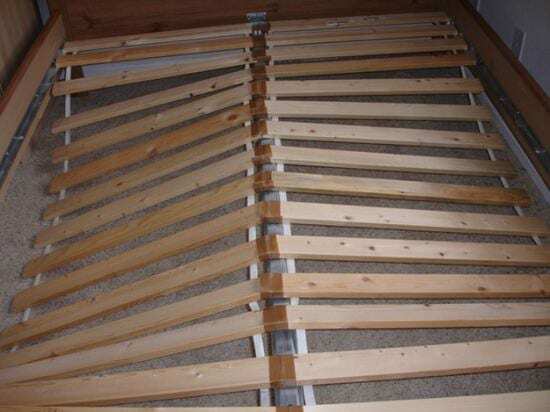 From the bed frames to the mattress, buying a fully loaded bed will set you back at least a few hundred dollars – but you might be able to find one a lot cheaper in IKEA. Bonus. However, it’s important that you know what you’re looking for when looking for a bed in the store, and don’t simply choose something because it looks “alright” and looks “about the right size.” Make sure you measure and measure again, ladies and gents. 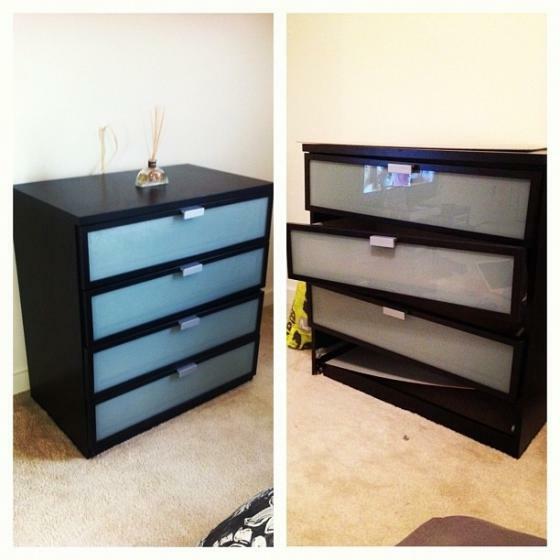 This is one IKEA fail that we just can’t get our heads around. After all, we’ve all sat on chairs before, we all know that to actually sit on a chair you need a few legs to be involved, and we all know what they should sorta look like. 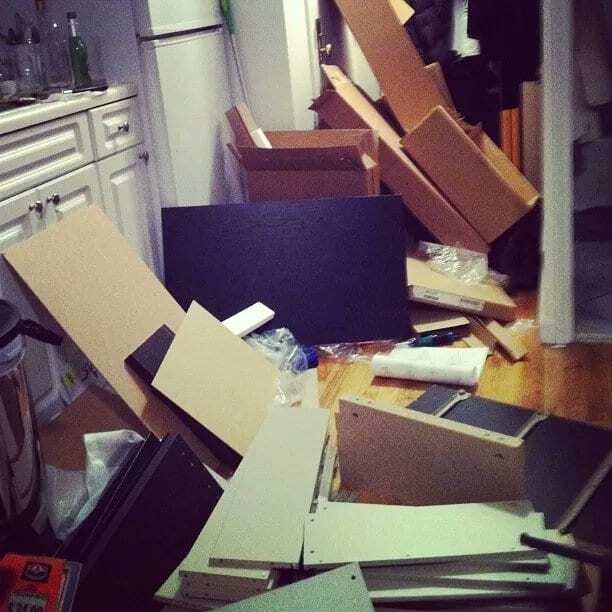 Apparently, this person forgot all of their chair knowledge when undertaking this IKEA construction – you know, unless they were going for this look. Let’s hope they realized their mistake and rectified it before moving on to the other three chairs waiting in the wings. IKEA is one of the most unusual stores in the world. On one level you have all of the furniture you could possibly need on display, but you can’t touch it. Then, on the next level, you have all of the furniture you could possibly need in boxes… but you can’t really see what you’re actually looking for. It’s slightly discombobulating. Because of this, it’s pretty darn easy to pick up something you didn’t really need. 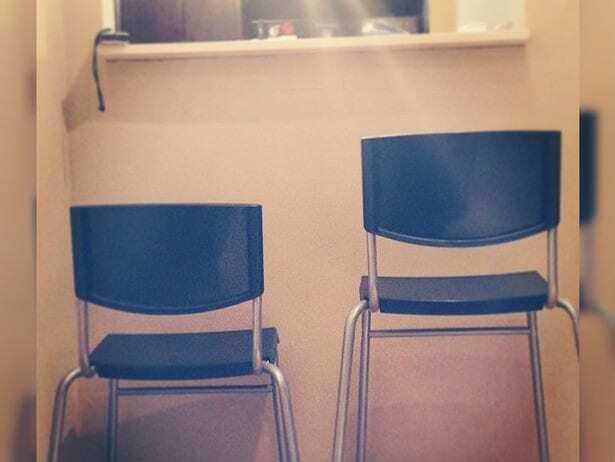 We can only imagine that this person went through that same experience, as they managed to pick up two different-sized chairs. Unless one went through the wash.
As we walk through IKEA, most of us turn into furniture monsters. No, we don’t really need another bedside cabinet – but we’re going to buy one anyway. As you reach the exit, you find yourself with so many boxes on your cart that you wonder how the heck you’re going to be able to fit it all in your car. Sadly, this person couldn’t even get to that stage. Before they could even exit the doors, the cart was so overwhelmed with how much the person had bought they were literally bowled over! We all know that breakups are hard, and it’s even harder when you have to divide up your belongings and part ways with some of the items you bought as a couple. Yet, this isn’t an easy process. If your partner is taking the dog, you can’t leave without your pet rabbit. If your partner takes the television, you’re going to take the video game console. Unfortunately, things normally get a little heated when it comes to dividing up the IKEA furniture. 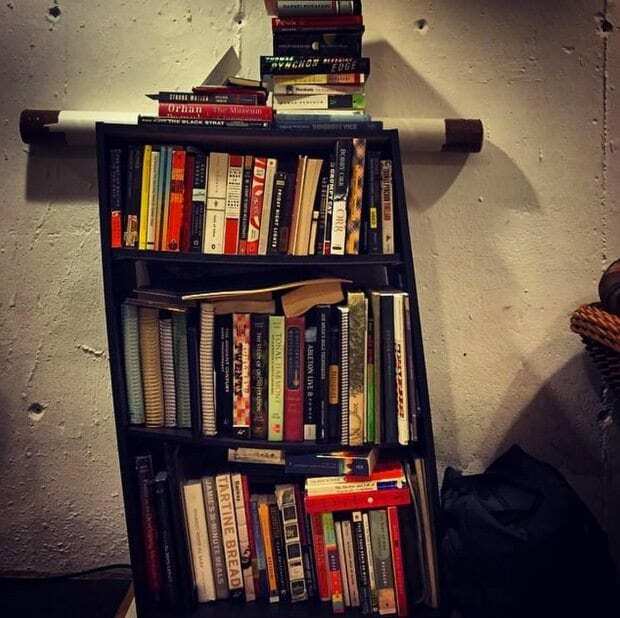 We’d like to think that this former couple both wanted to keep this bookcase, so decided it was only fair to slice it in half. A house would not be a home without a comfortable bed. You need to ensure that the bed frame suits your decor and your personality, and you need to ensure that your mattress is as comfortable as a cloud – and that’s easy to test out in IKEA. However, things get a little difficult when you get the flat-pack bed back home and have to completely make it yourself. After all, we can barely straighten out our sheets. This person obviously had a little trouble with the slats of their bed, which must have made an uncomfortable night’s sleep. We don’t even know where to start with this one. What the heck is going on? Why is the bed topsy-turvy? We have no idea. 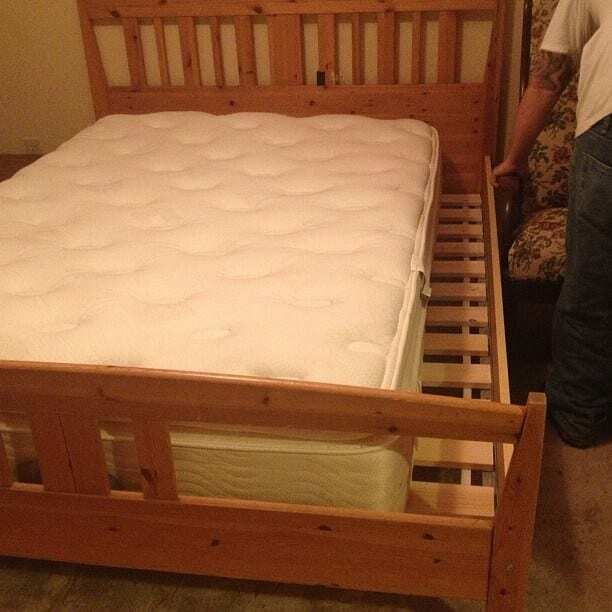 While we’re glad that our bed doesn’t look as uncomfortable as this one, we actually have to give this IKEA customer credit. They could have cried over the fact that their IKEA fail rendered their bed basically useless, or they could just rock it. In this case, the homeowner decided to rock it and even make the bed as if nothing had happened. 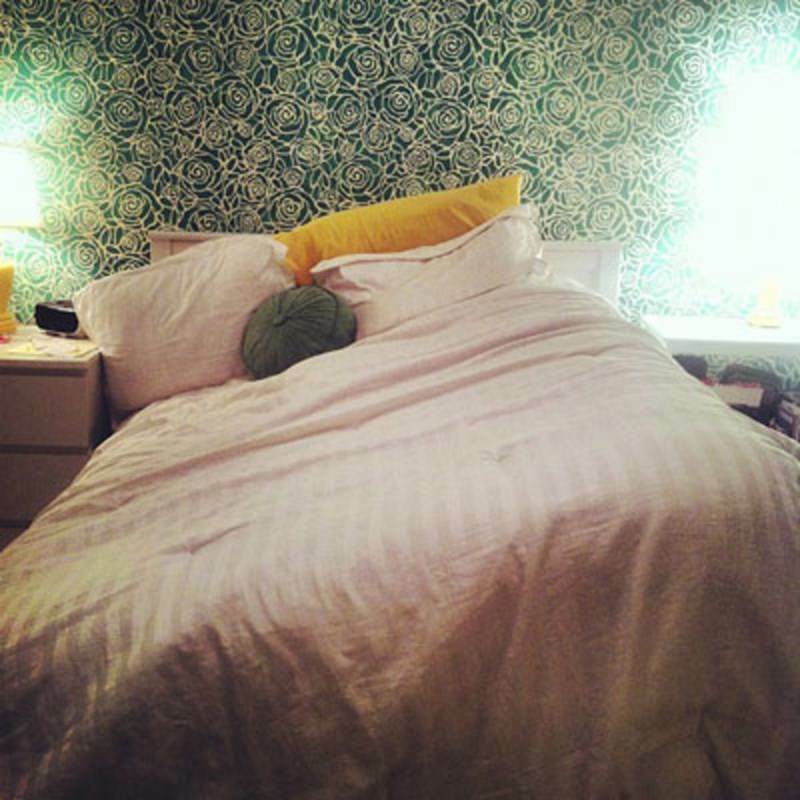 They even managed to match their tiny pillow to the wallpaper. Genius. If you’re just as obsessed with reading as we are, you probably want your whole house to be covered in books and bookcases. 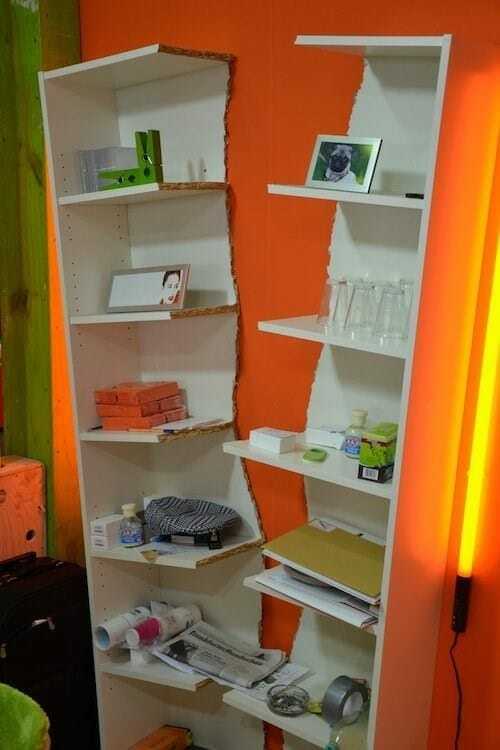 IKEA is one of the best places to buy bookcases, as you can buy them in every size, shape, and color. It’s great, right? Well, it is great if you know how to construct them. Somehow, it seems as though the instructions for making this little bookcase got lost in translation because it looks a little wonky to us. At least they’ve styled it out and tried to hide the wonkiness by piling books on the top. It always works. If you’re wondering what this is, you’re not alone. We bet the whole world is wondering what this little metallic structure is and how it managed to end up in someone’s house. Is this some form of alien life form? Is it just a load of junk? Not quite. 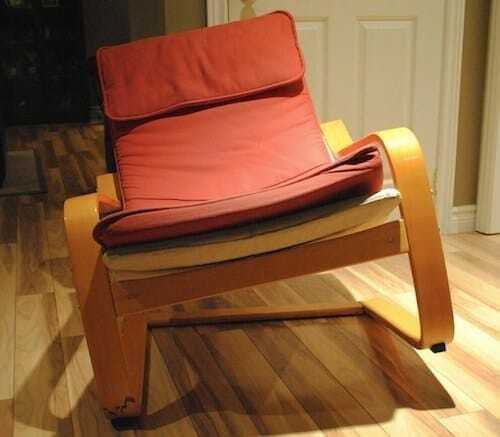 This little thing is actually supposed to be a chair. 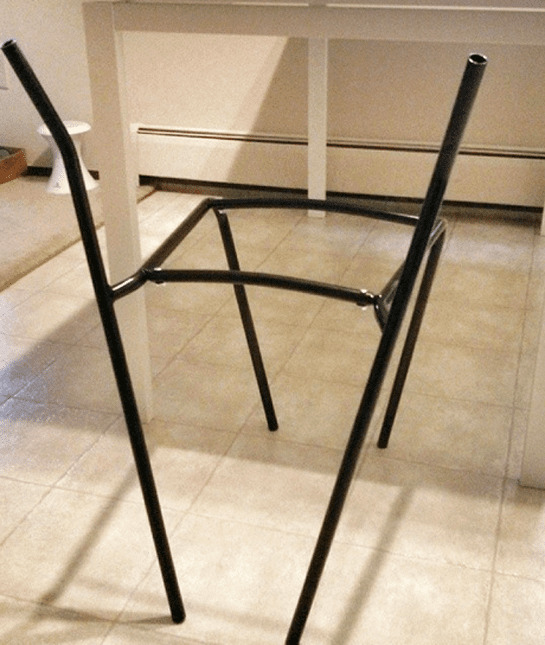 You might not have realized this because it’s an epic IKEA fail, but there is supposed to be a seat and a back on this chair. Yes, it’s a chair! It’s safe to say we won’t be taking a seat any time soon. If you’re the kind of person who doesn’t like to let go of your belongings, you might find yourself with hundreds of books, postcards, or even vinyl records. 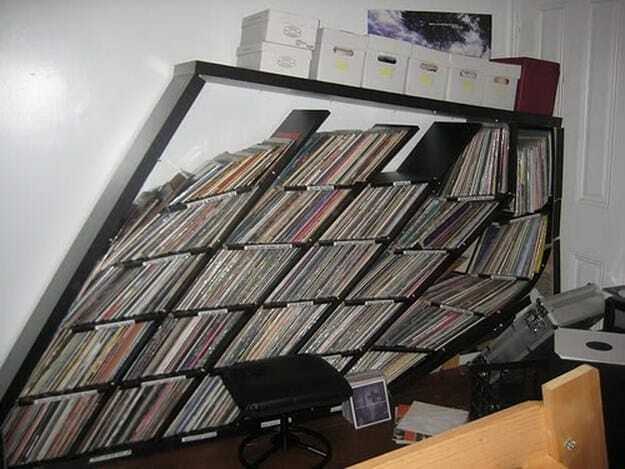 While there’s nothing wrong with owning an epic music collection, things get a little difficult when you realize you’ve run out of space. When you finally get around to buying a unit to put them all on, things may get even more difficult when you realize that it might have been too little too late. Perhaps it’s time to throw away some of the items you no longer use? If you’re currently reading this at your desk while pretending to do a job you’ve done for the past few decades, there’s a high chance that you can spare yourself a few minutes because you know the work like the back of your hand. It’s easy! However, we all know that starting a new job requires a heck load of knowledge and training, which just isn’t possible if you’re only there on a temporary basis. 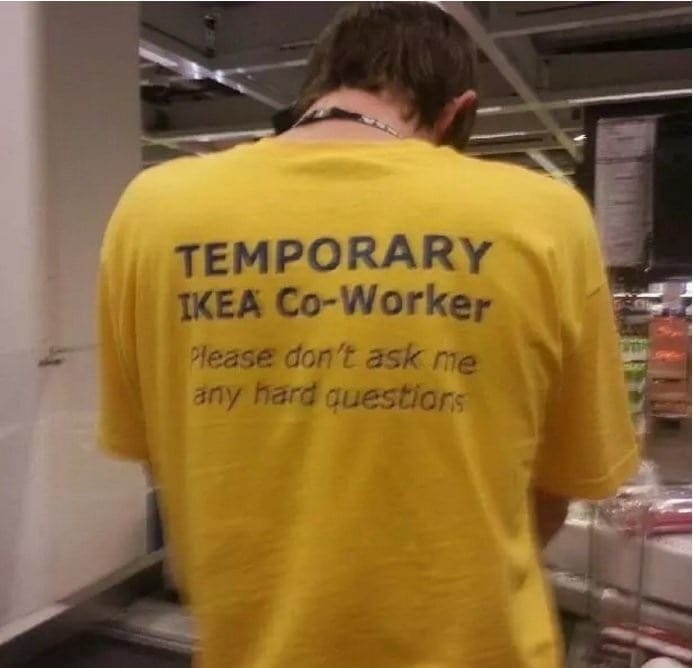 IKEA has managed to solve this problem by giving their employees these awesome shirts. Can we have one? There is literally nothing better than going to IKEA and stocking up on brand new furniture to fill your house. You might be the kind of person who just stocks up on candles or tupperware boxes that always seem to go missing, or you might be the kind of person to make extravagant purchases and shell out for brand new comfy chairs. Unfortunately, some people just don’t quite know how to handle the excitement of buying these new items – but we can safely say that jumping on a wooden chair probably isn’t the best way to do it. 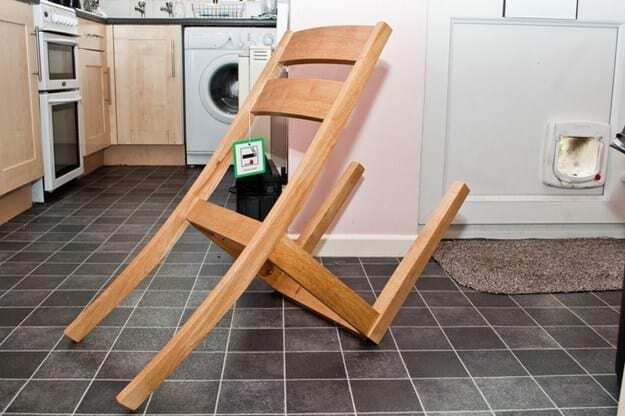 One of the main reasons we love IKEA is that their furniture can literally be used in any situation – as shown by this epic IKEA fail. 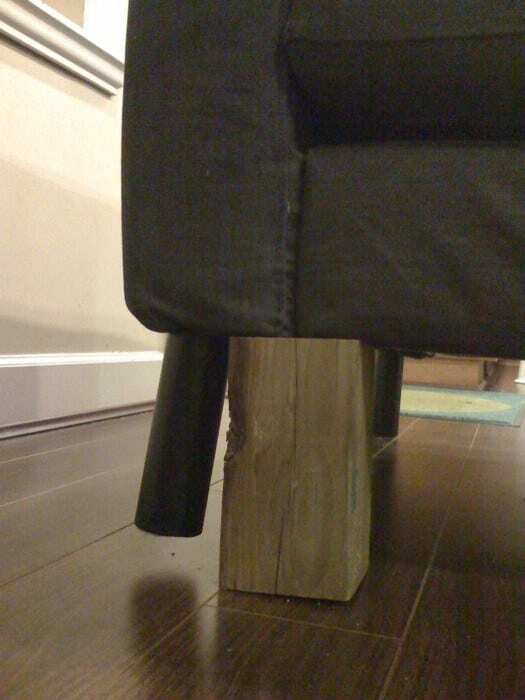 Although this is obviously not the way you should sleep at night, we do have to give this person credit for their ingenious use of the furniture at hand. 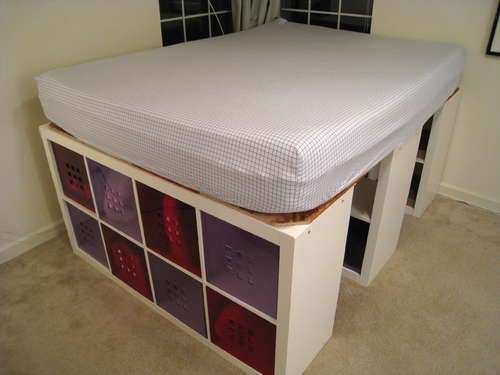 Don’t have a bed frame? IKEA says no problem! Instead of shelling out for a brand new frame, just work with what you’ve got. If you’ve got a few bookcases to hand, just shove them underneath and voila. You’re good to go.